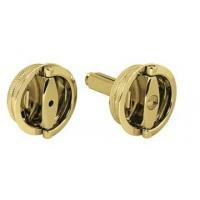 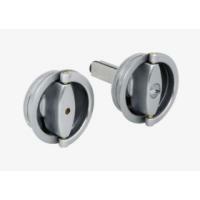 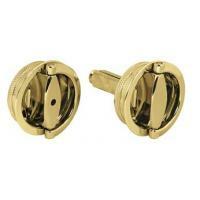 Elegant, functional, brass handles and catches to be fitted with locks for folding and sliding doors. 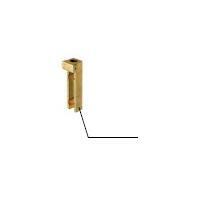 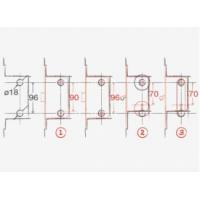 The patented extensible solution facilitates and speeds up fitting procedures. 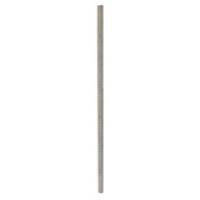 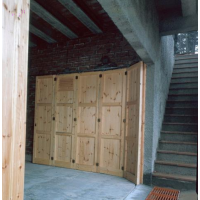 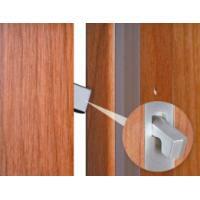 The products can be mounted on doors panels with thicknesses ranging from 38 to 48 mm. 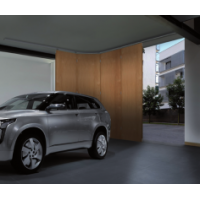 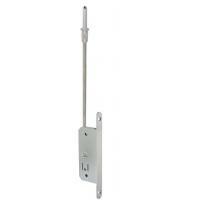 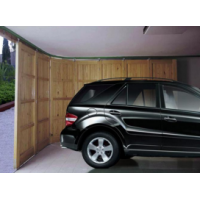 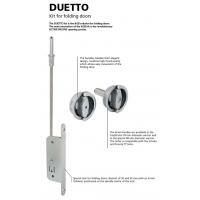 The innovative Active-Passive system enables door opening only from one side, with the catch with handle on the opposite side. 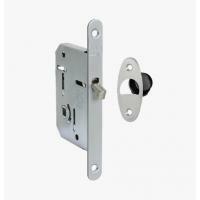 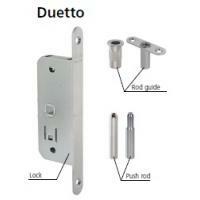 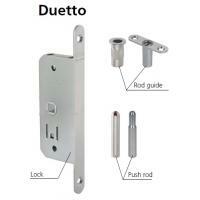 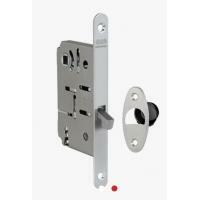 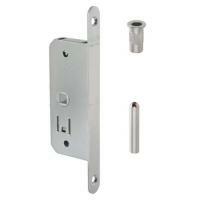 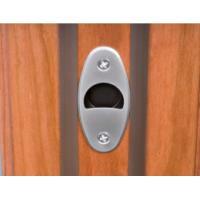 Lock for internal sliding doors. 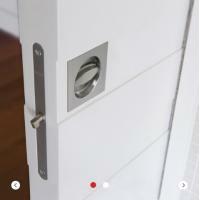 Since it is simple to install, and given the considerable hook-striker tolerance, Scivola T guarantees perfect locking in all situations. 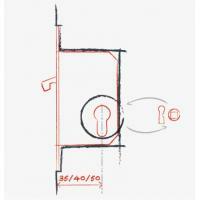 Scivola T is a pleasingly smooth operating handle and key system. 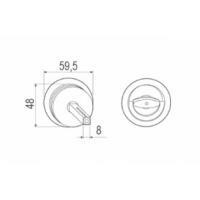 The head of the hook features a patented bit which acts as jig to mark on the jamb the centre of the notch for the striker housing. 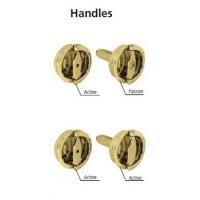 Scivola T is provided in kit including catches with handles and finger pull. 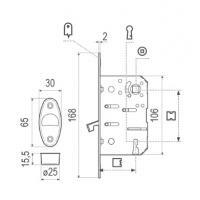 Lock for internal sliding doors. 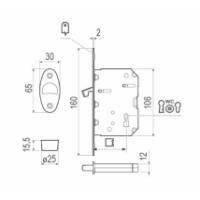 Thanks to the standardization of the mill hole, Scivola Tre allows to choose the type of closing while executing the set up: cylinder hole, key hole and WC hub.